Here at Natural News, we've always been a strong supporter of hemp cultivation rights and the hemp industry, and there are a lot of great products in the field (I love the Nutiva company!). 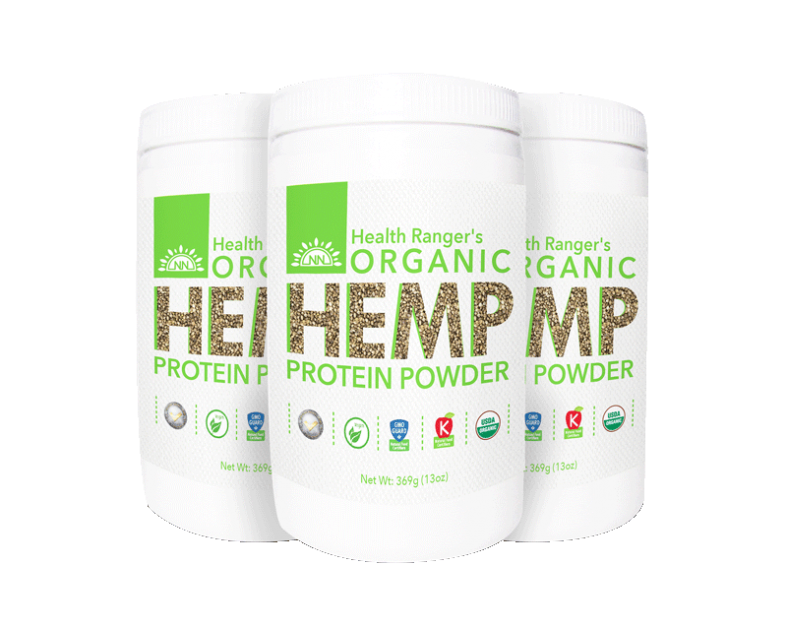 Health Ranger's Organic Hemp Protein Powder is 100% non-GMO, certified USDA organic, certified kosher and verified ultra-clean via ICP-MS elemental analysis in our lab. In addition to being one of the most useful and organic-friendly plants on earth, Hemp naturally contains high-quality plant protein that's rich in amino acids which are vital for good health. It's also a recognized source of Essential Fatty Acids, vitamins, minerals and antioxidants. 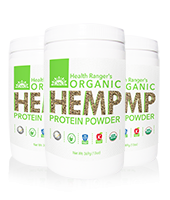 Health Ranger's Organic Hemp Protein Powder is 100% non-GMO, certified USDA organic, certified kosher and verified ultra-clean via ICP-MS elemental analysis in our lab. All batches are meticulously sourced and laboratory validated for composition and purity. We use no fillers, sweeteners, flow agents or excipients of any kind. The only ingredient is hemp! To save 15% with this special offer, click on this link now. Thank you for your support!